Being a working mum means that I often spend my evenings rushing straight from work to make it back for story time. Last Thursday evening, I managed to make a rare outing to attend the Portrait of Britain book launch. I always admire the selection of portraits chosen for this competition, so I was pleased to be asked to judge (as part of a panel) this year's entries. The launch party was a lot of fun and was filled with all the photographers whose work is featured in the book, as well as their muses. 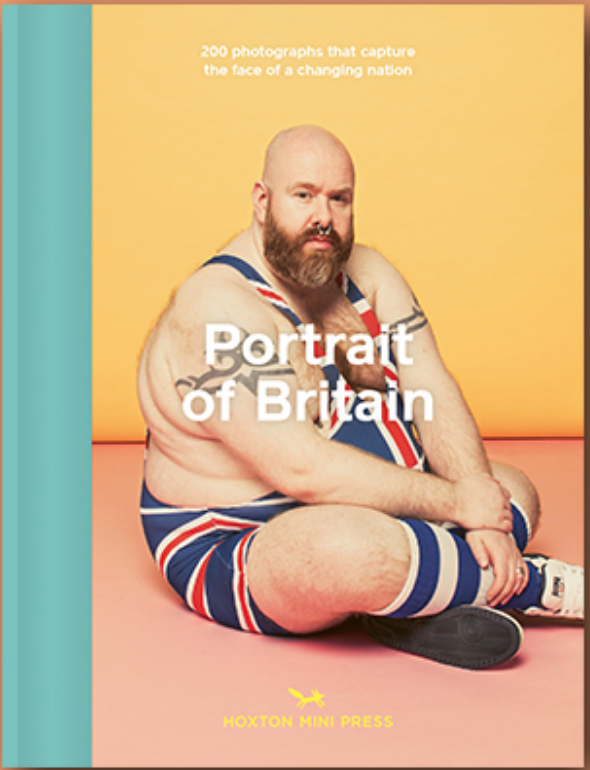 The photographs will be exhibited throughout Britain and will be displayed on billboards and in other public spaces.